The Style Examiner is often inspired and humbled by the accomplished creations that talented individuals manage to successfully conceive, produce and make available to broad and diverse audiences. As such, when we come across promising start-up labels or brands whose products push the boundaries of originality and style while remaining true to manufacturing standards of the highest quality, we cannot but find ourselves wanting to promote them. In this category, Suitcase Susie is a brand that The Style Examiner unreservedly supports and recommends for further inspection to all those interested in consummate design. Named after a character in an old jazz tune that celebrates a love for travel but also the appeal to come back home, Suitcase Susie is a range of fine bone china tableware and home textiles with designs inspired by foreign destinations for people who like to entertain and want to bring the realities and memories experienced in exotic realms into their home. The creative and entrepreneurial mind behind it is designer Michelle Kent, an Australian by birth who has lived in the UK for 20 years and whose passion for travel and design is a true embodiment Suitcase Susie’s wandering spirit. Michelle has had a rich and diverse career that included working at the Royal College of Music in London for a number of years in the composers and recording studio. During this time, she also gigged at various venues in the British capital as a jazz singer, recording two independent CDs. After graduating from a BA course in Surface Design (pattern design for textiles, wallpaper, ceramics, glass) from the University of the Arts London in 2006, Michelle went on to exhibit her work in London and New York and complete several private commissions. 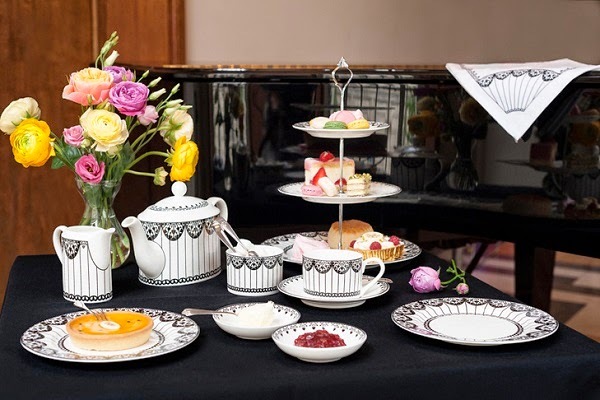 As Suitcase Susie prepares to launch a new collection of English fine bone china tableware and home textiles at the Makegood Festival in London, The Style Examiner met Michelle Kent to find out more about her views on design, travel, and plans for the future. 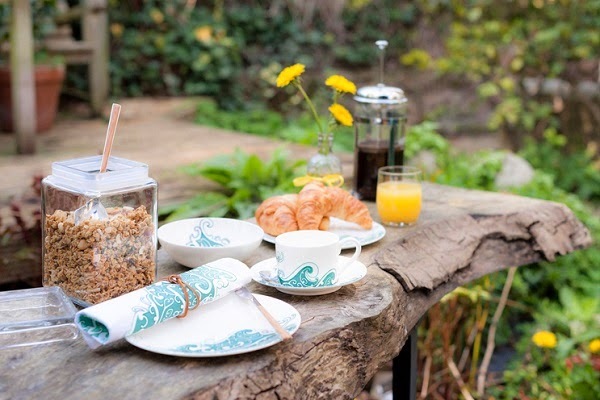 The Style Examiner: When did you start developing the idea of the Suitcase Susie tableware line and why? Michelle Kent: Having done a part-time graphic design course and wanting to do something more, I sold my flat to go to University as an adult and studied Surface Design (pattern design for textiles, ceramics, glass, etc.). While I loved working with many different media, I had a lot of success with tableware quite early on. 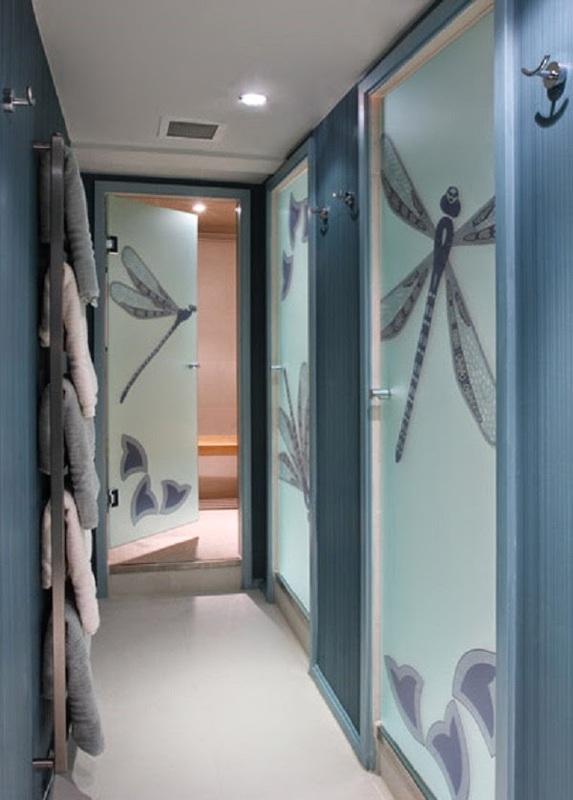 On leaving university, I undertook a couple of commissions for window manifestations for a luxury members’ health club and an office that used dragonflies as its main feature. 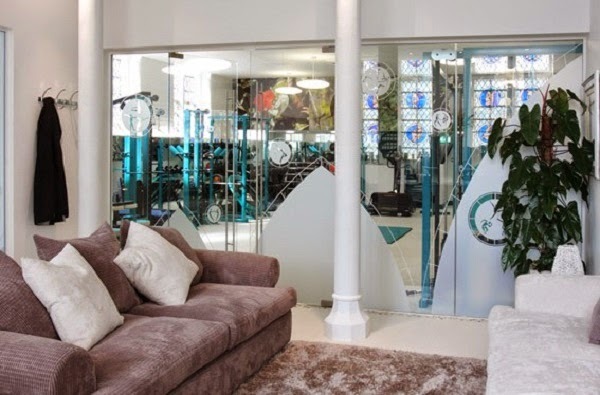 I then took part in the International Contemporary Furniture Fair in New York with a portfolio of both surface design and lamp-worked glass and it was from speaking to people there that the Suitcase Susie idea was born. TSE: Where did the label’s name, Suitcase Susie, come from and what does it mean? MK: The name comes from an old jazz tune about a girl who travels the world only to return home and marry the boy next door, so it celebrates a love of travel and the world around us, but also that wonderful and reassuring feeling of coming home again. 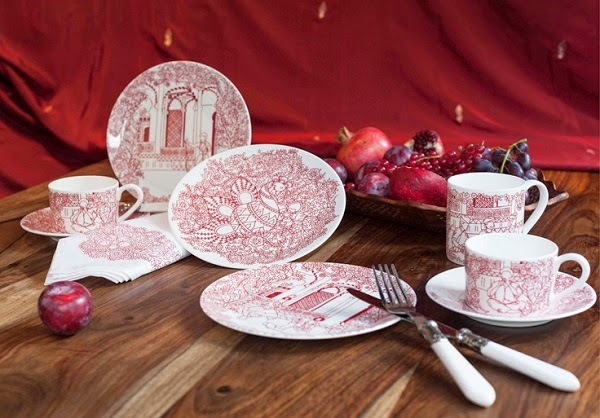 TSE: What are the plans for the near future of the tableware line? MK: I’m launching these three ranges at the Makegood Festival from 30 May to 1 June 2014, which is being held at the Old Selfridges Hotel, immediately behind Selfridges in London. At Makegood, I’ll be canvassing attendees for where they think Susie should go next to find inspiration for forthcoming designs. I’m also looking to expand the ranges including a wider range of home textiles too. Feedback from the Makegood event will be really important to find out what people would like to see both product-wise and design-wise. TSE: How would you describe these new design products that you are launching? MK: There are three distinct designs that evoke the rainforests of Malaysia, the arts of Rajasthan and the Maori culture of New Zealand. 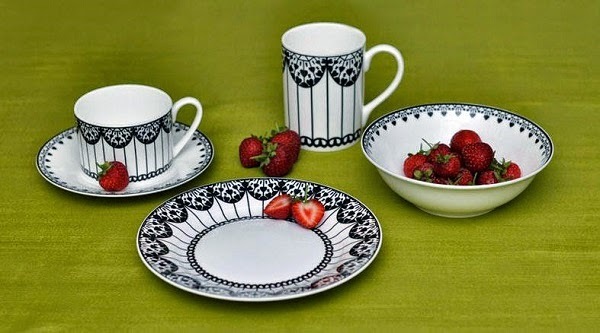 Each design of the tableware ranges is screen-printed in small runs and hand-decorated onto British fine bone china in Staffordshire, the home of the world-renowned British ‘Potteries’. The first is named ‘Paper Kite’ and features large but delicate monochrome butterflies against green foliage and brightly coloured flowers; whereas the second is called ‘Haveli’ and its intricate design (Indian decoration of wood block prints and henna patterns) was intended to conjure the magical nights in the palaces of old Rajasthan. 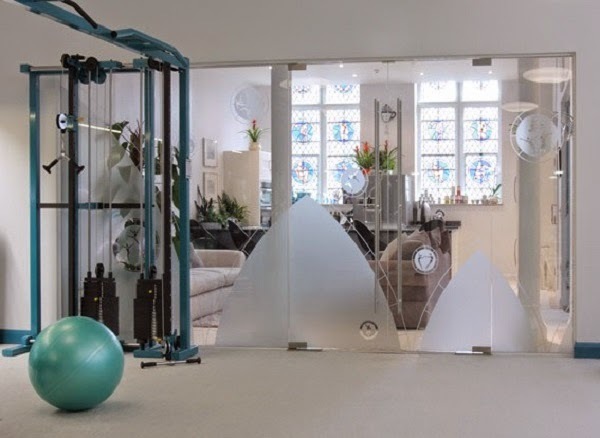 The third one is called ‘Koru’ and relies on using the integral symbol of Maori pattern that is used to represent the unfurling fronds of a tree fern and the sweeping waves of the New Zealand coast line. TSE: What are your plans to expand Suitcase Susie? MK: I’ll soon be launching an e-shop on the suitcasesusie.com website, and am applying to sell via other e-shops like notonthehighstreet, etc. I’m also looking to sell into retail outlets and hope to meet with buyers at the trade launch at Makegood. If anyone wishes to stock Suitcase Susie products, I’d be more than happy for them to get in touch. Ultimately, I’d like it to be an international homeware brand of with distinctive designs that evoke the most beautiful places from around the world.